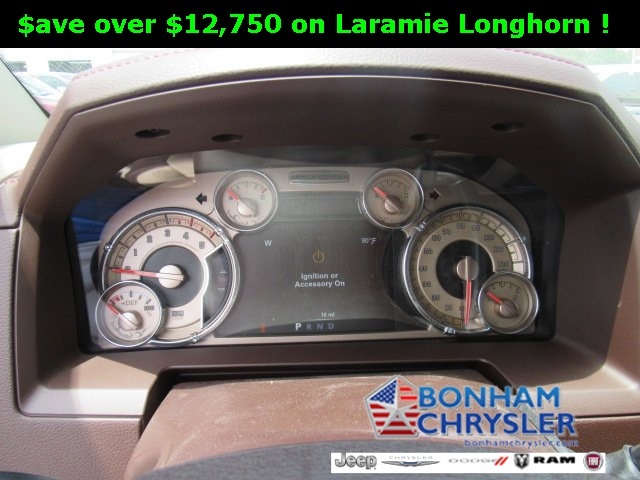 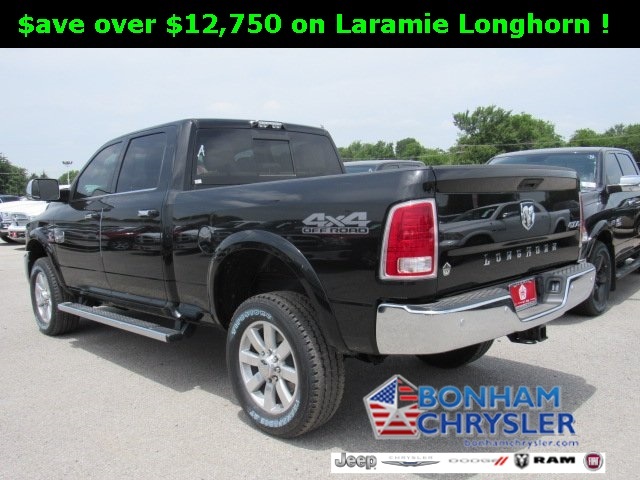 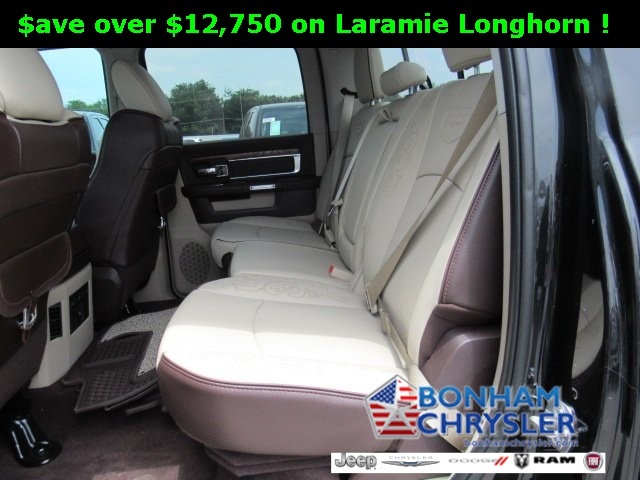 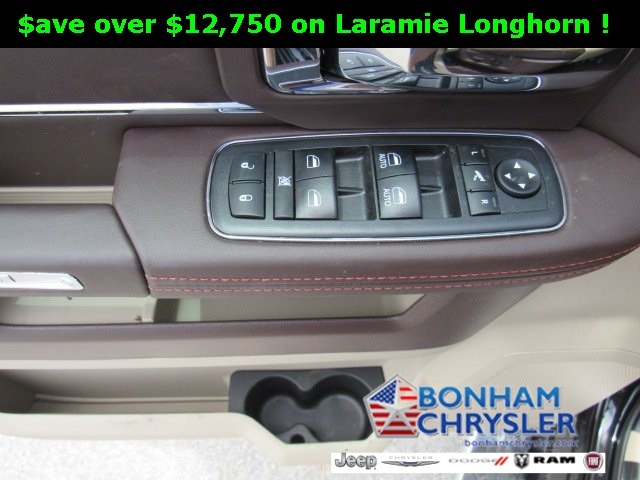 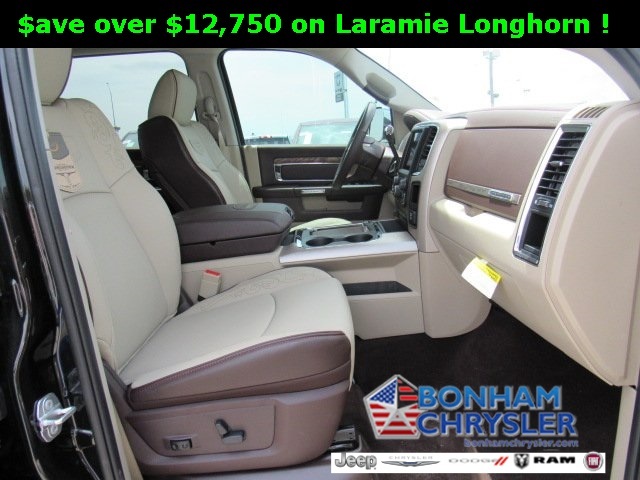 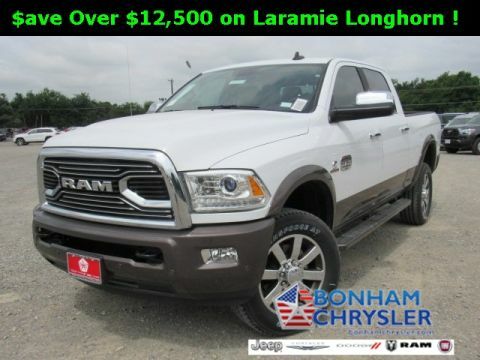 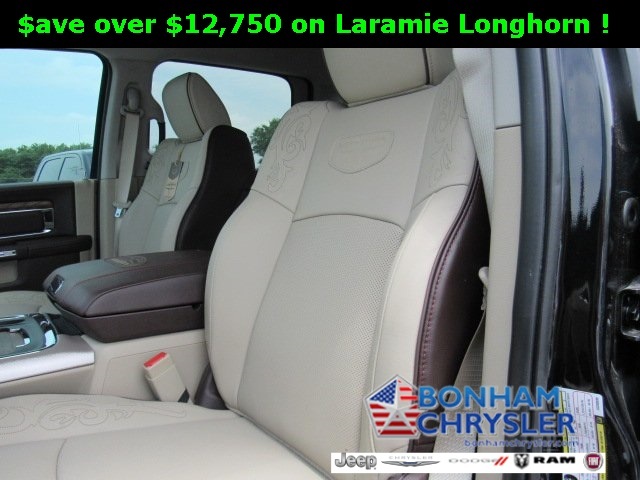 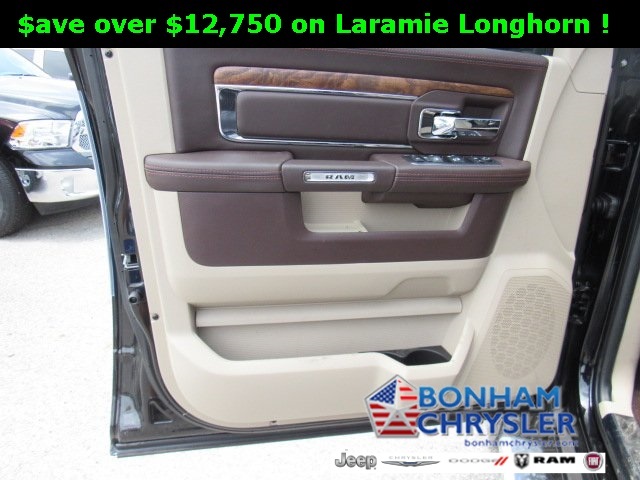 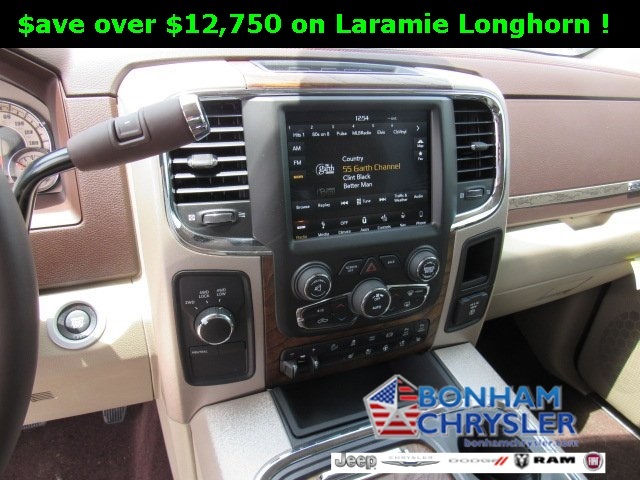 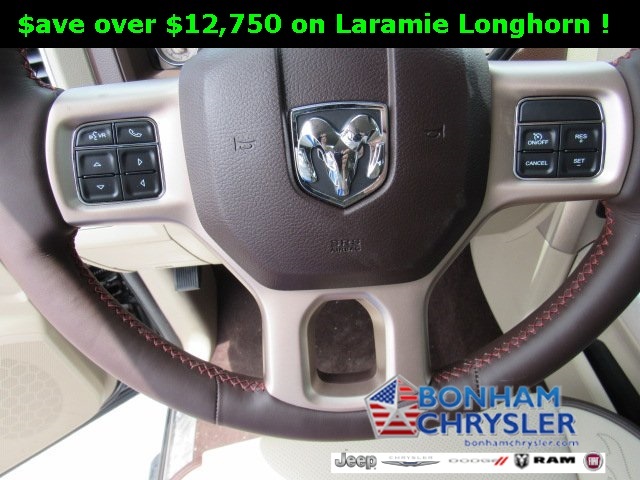 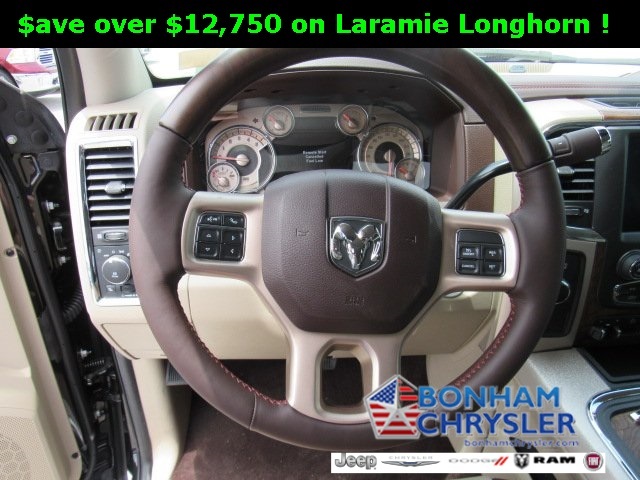 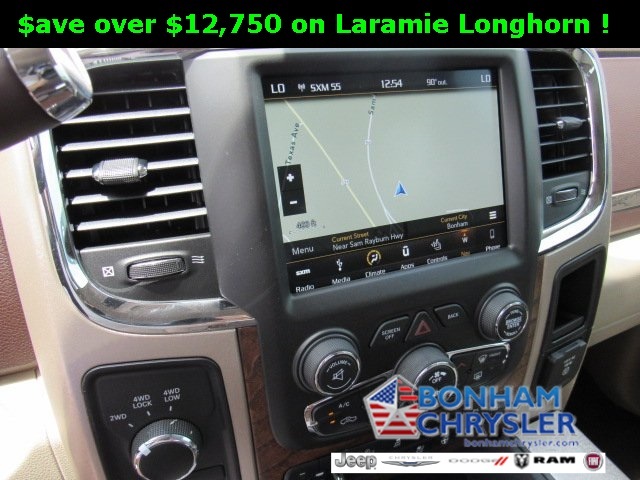 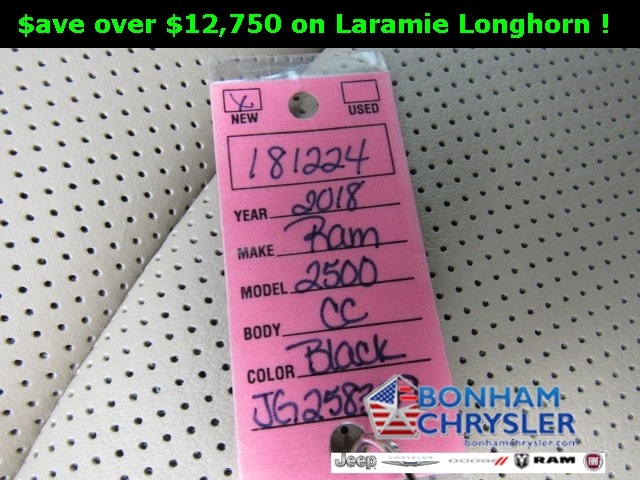 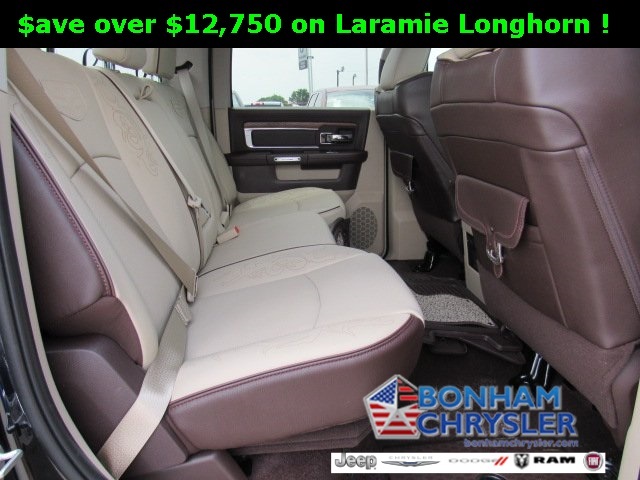 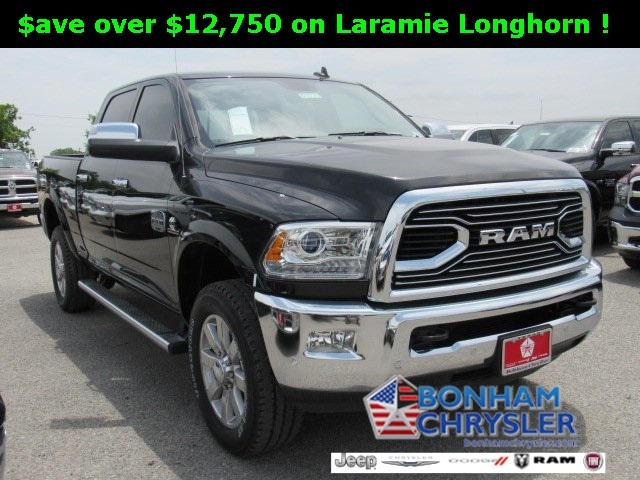 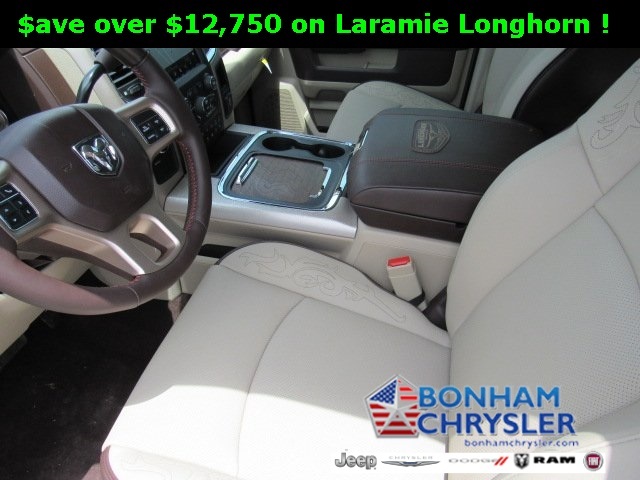 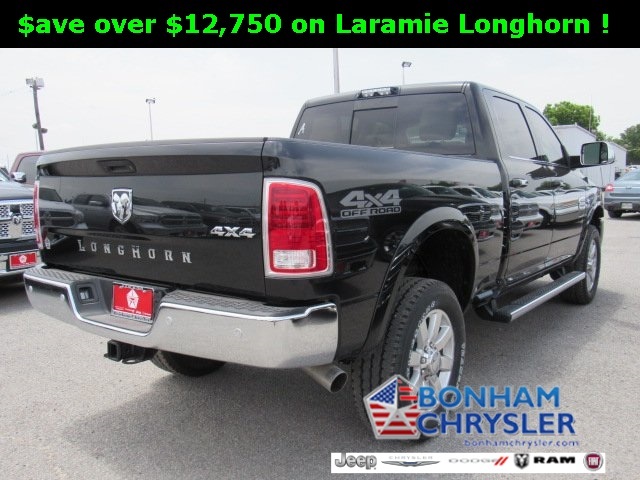 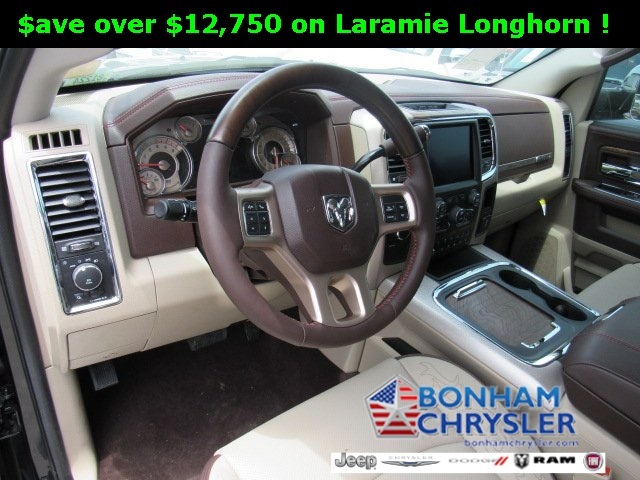 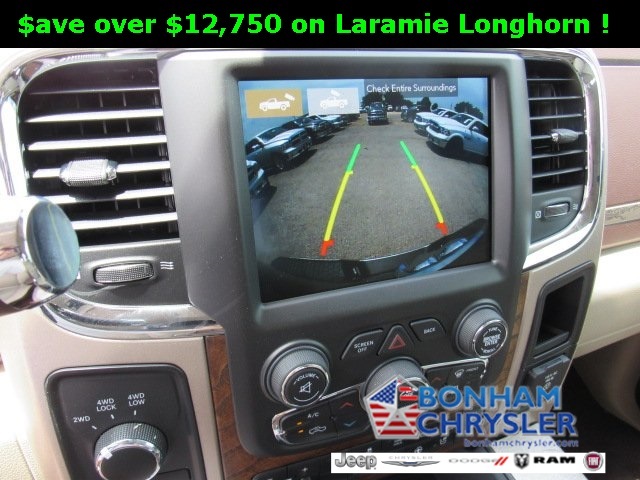 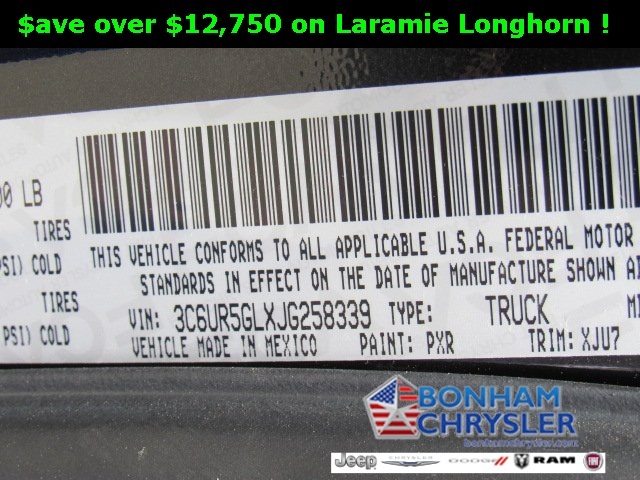 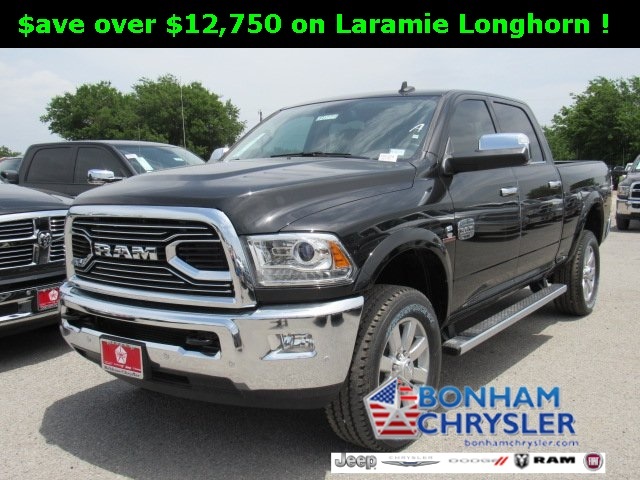 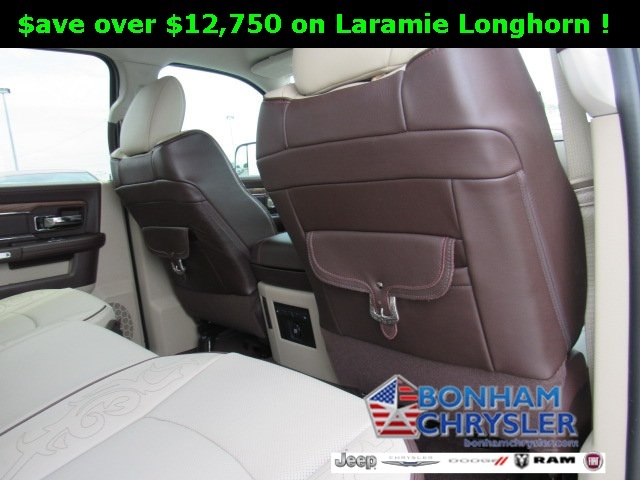 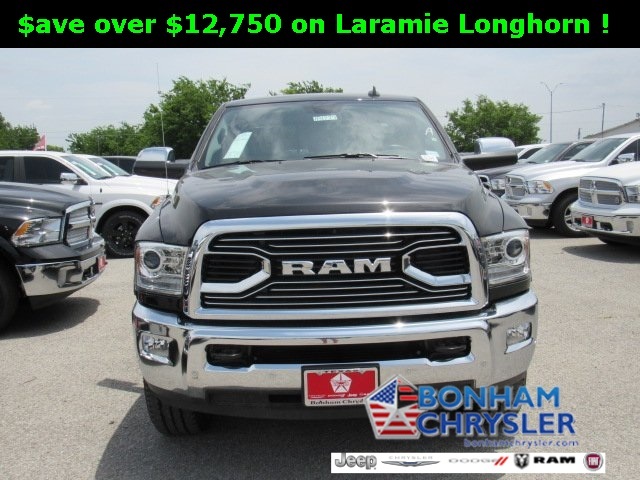 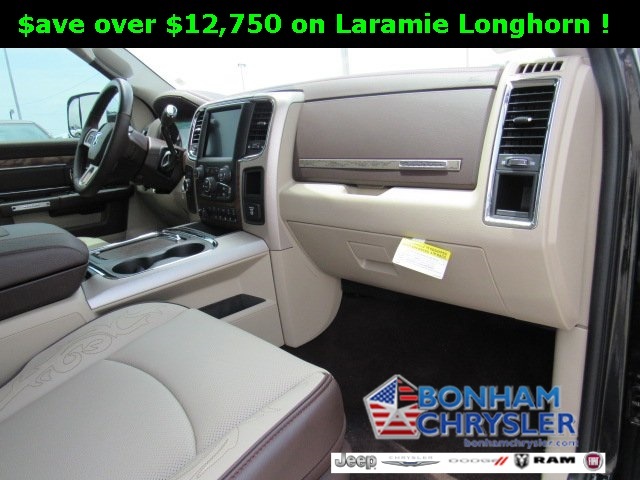 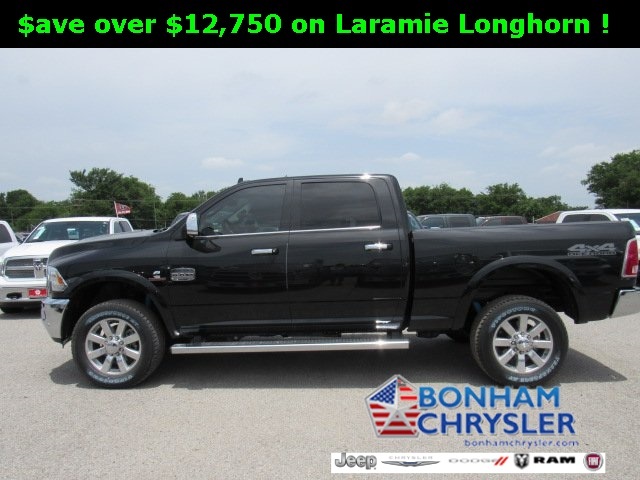 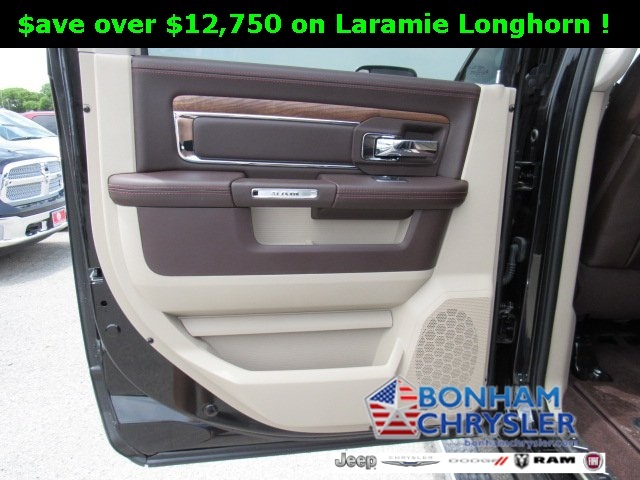 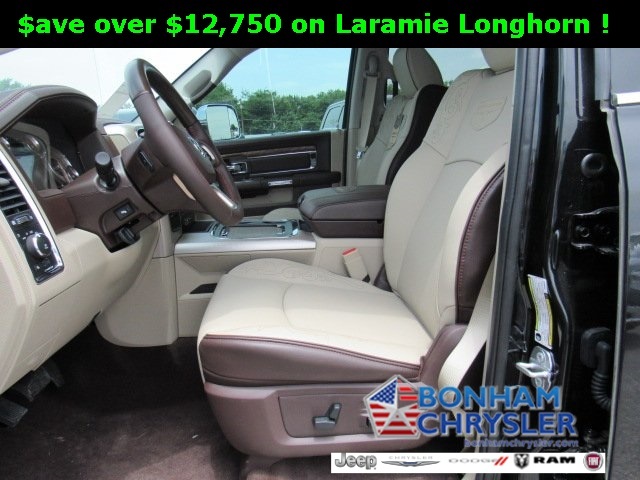 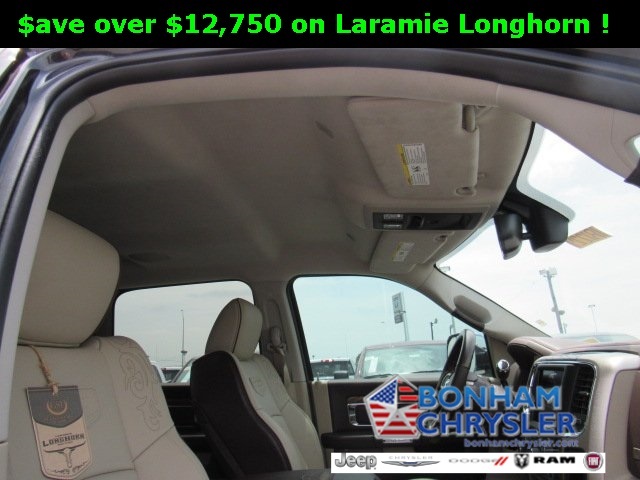 Nav System, Heated/Cooled Leather Seats, Bed Liner, Turbo Charged Engine, Heated Rear Seat, 4x4, OFF ROAD PACKAGE , TRANSMISSION: 6-SPEED AUTOMATIC (68RF. 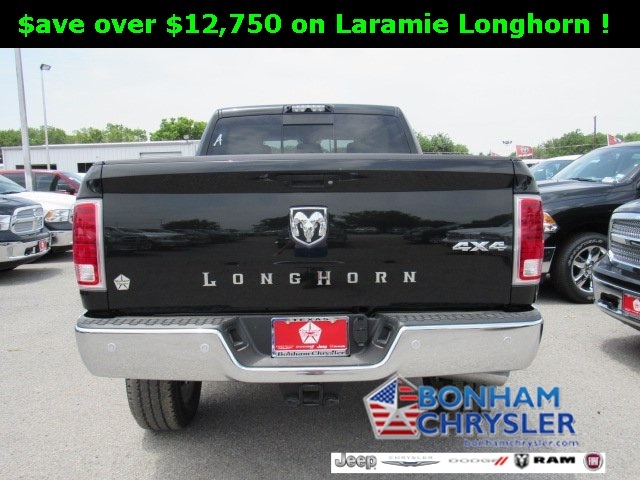 CONVENIENCE GROUP, LONGHORN SOUTHFORK PACKAGE, Hitch. 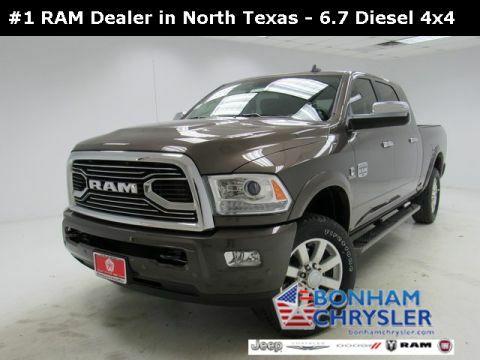 ENGINE: 6.7L I6 CUMMINS TURBO DIESEL Cummins Turbo Diesel Badge, Current Generation Engine Controller, Diesel Exhaust Brake, Selective Catalytic Reduction (Urea), 180 Amp Alternator, RAM Active Air, WHEELS: 20" X 8.0" POLISHED ALUMINUM (WRA) Tires: LT285/60R20E OWL On/Off Road, LONGHORN SOUTHFORK PACKAGE Leather Wrapped Grab Handle, Suede Headliner, Luxury Front & Rear Floor Mats, Longhorn Tailgate Letters, I/P Center Stack Bezel-Walnut Veneer, ANTI-SPIN DIFFERENTIAL REAR AXLE, CONVENIENCE GROUP Auto High Beam Headlamp Control, Rain Sensitive Windshield Wipers, OFF ROAD PACKAGE Front Performance Tuned Shock Absorbers, Offroad Decal, Transfer Case Skid Plate Shield, Hill Descent Control, Tow Hooks, Rear Performance Tuned Shock Absorbers, POWER FOLDING CHROME TRAILER TOW MIRRORS Trailer Tow Mirrors, TRANSMISSION: 6-SPEED AUTOMATIC (68RFE) 3.42 Axle Ratio.